Newegg is having a Black Friday sale! These are the best deals on PC hardware. A very high quality GTX 1080. Nice heatsink to keep things quiet and cool, or allow for extra overclocking. Nice looking. A very good CPU for mid-range builds. Warning: Uses DDR3 RAM. Yes, you read that right. $28 off after using the $35 rebate. The non-rebate price is above what this normally sells for. Still it’s a very good rebate on a good AMD FX motherboard. An excellent value Z170 motherboard. Suitable for any Intel Socket 1151 i3, i5, or i7. 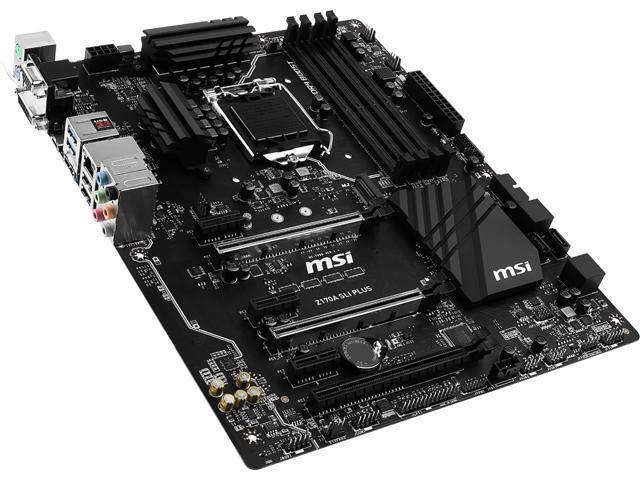 Great mobo for a mid-tier to moderately-high-end system. An excellent value power supply. Bronze efficiency, and not fancy, but always a good value. At this price it’s a steal. A solid, inexpensive, bronze efficiency power supply. 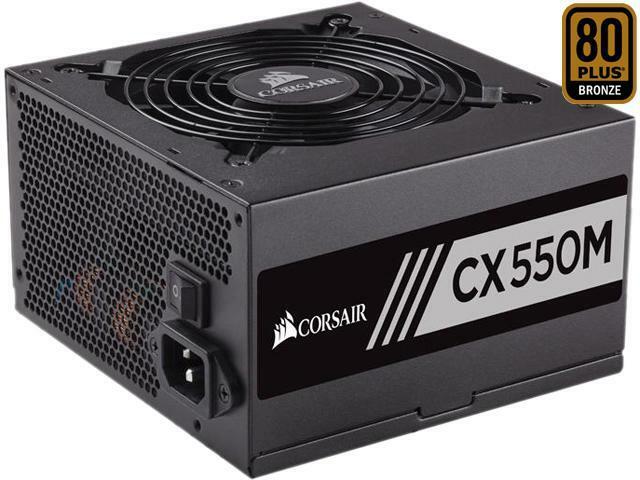 A decent, compact, gold efficiency PSU. Nice, but not as nice as the other gold rated PSUs on here. A stable, reliable, well built, gold efficiency power supply with a 10 year warranty. This is good, and a very nice price. A very high quality power supply. Modular, extremely stable, quiet and cool. Gold efficiency. Very highly rated by professional reviewers. 10 Year warranty. Capable of handling most systems, including SLI and Crossfire. High quality, very quiet, stable. Good deal if you use the promo code. This kit is a bit more expensive than other 16GB configs, but has very high speed. 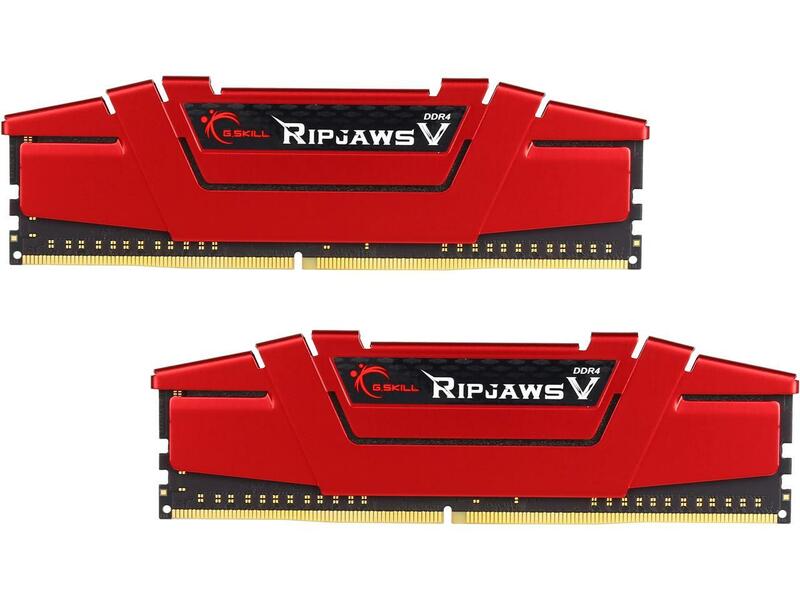 Lots of RAM, but not very fast by DDR4 standards. The price is alright, but the form factor is the best thing about this SSD. 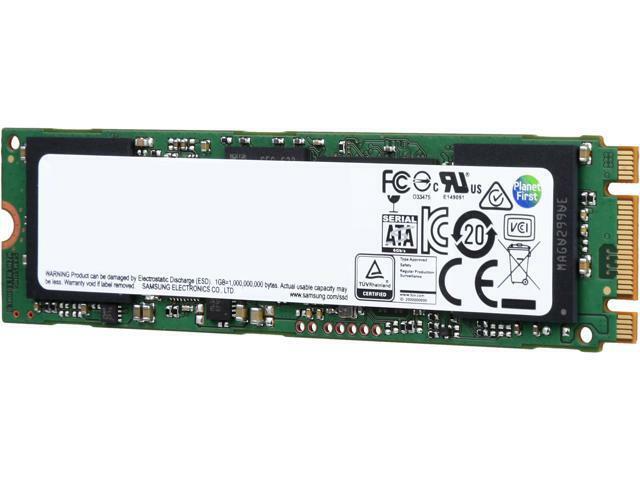 One of our most recommended SSDs. Good performance at a good price. You think that darkness is your friend? I did not see daylight till I was a man! A decent, inexpensive microATX case. A large, feature-rich case with excellent airflow. Nice to build in. A large, elegant aluminum and steel case with good airflow and nice features. Quiet. Nice price. A roomy, inexpensive case with great airflow. Great deal at this price. Good performance, quiet, and small. Often a good option for small or low airflow cases. IPS 1080p has never been this cheap! 144Hz Freesync 1080p. A good deal on a nice high refresh rate 1080p monitor. 2560×1440 75Hz TN. If you’re willing to sacrifice the color quality and viewing angles of the IPS screens we usually recommend, this TN screen gets you 75 Hz refresh rate and is inexpensive. 2560×1440 144Hz TN. I prefer the color quality and viewing angles of 2560×1440 60Hz IPS, but this is an inexpensive way to get 144Hz at 2560×1440. Freesync. Nice stand. 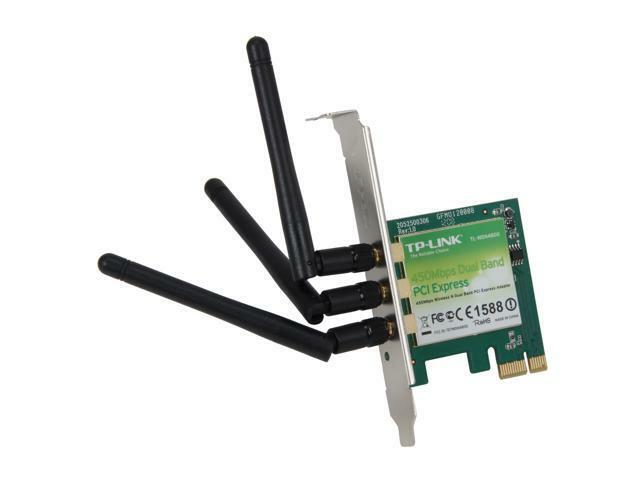 A very nice PCIe AC wifi adapter. Fast, and good range. The external antenna helps to get a good signal. 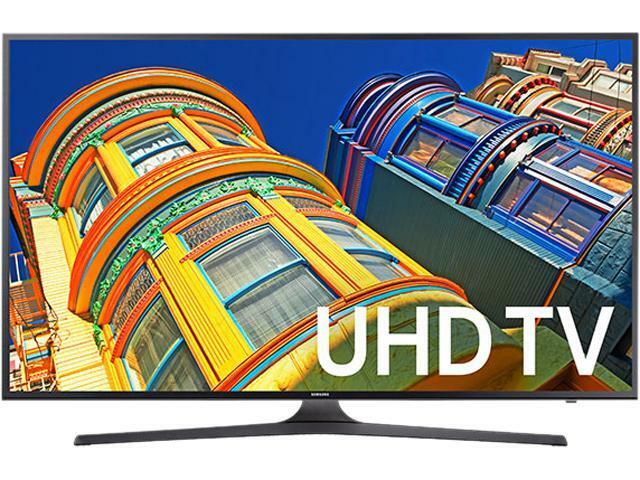 A decent 50” 4K TV, that happens to cost a very alluring $400. We will continue to bring you the best PC hardware deals throughout Black Friday and Cyber Monday. If you see something we don’t, let us know!